“Aporia in Architecture: What Now?” recognizes three states of aporia as the condition that architecture is found in today and asks What Now? 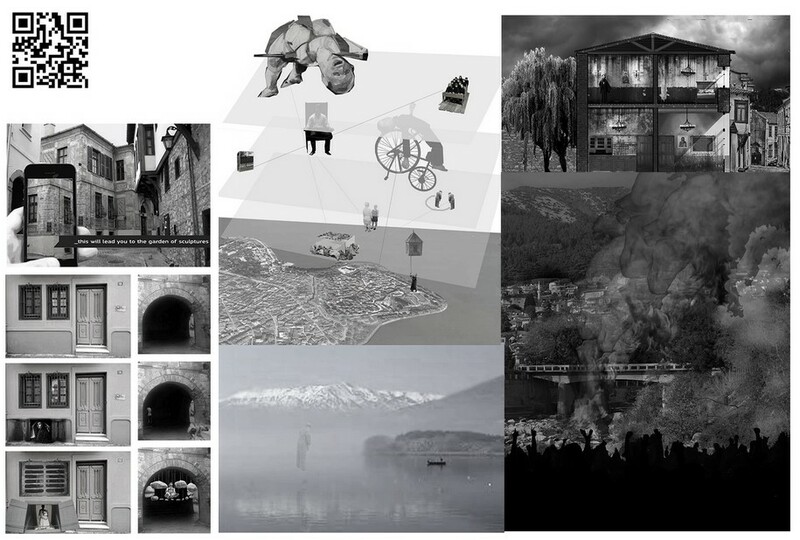 Polyxeni Mantzou writes about the aporias that define current architecture such as puzzlement, shortage and blockage! “Heidegger in “The age of the world-picture” reminds us that we are not limited to possessing a picture of the world; it is that the world itself is a picture. And it’s not that a picture is worth more than words, it is that words are pictures. That is why it is so necessary to speak about their materiality, their texture, their carnality, almost as if about materials for the construction of a certain eroticism. Polyxeni Mantzou summons us to this challenge: the one of establishing spaces, which we can inhabit without having to resort to the consolations, the alleviations or the chambers of a settled language. Maybe only then does it become possible to wrap ourselves up in words: those that practically do as much as they say; that are even more and also different from what they say; that literally designate, signify and, in their own way, construct. “This book started out as an ambitious attempt to construct a world from different stances and sometimes distant views; a world hosted by, but also hosting, other worlds, creating connections and fertilizations among them”, states Polyxeni Mantzou in the introduction of the book. W o r d s are w o r l d s. Working with words is no different than working upon worlds. Maybe this is why architects love words; in them we can find all the potential of a virtual world, like in architecture, but without the resistance and the inertia that we have to deal with in architecture. Still, words bear with them history, use, misuse, connections, connotations, they even bear resistance and inertia, absolutely necessary in order to be able to construct worlds. This book started out as an ambitious attempt to construct a world from different stances and sometimes distant views; a world hosted by, but also hosting, other worlds, creating connections and fertilizations among them; as it turns out, it is more a prompt but startling encounter with otherworldliness. Aporia comes from a –not, without- and poros -passage and also resource, as resources get to us by passages. Aporia is a central issue in this venture, in every one of the three meanings, which the word aporia holds: i) aporia as expression of doubt and puzzlement, ii) aporia as lack of resources and iii) aporia as blockage, difficulty of passing, of going on. Aporia is understood throughout this book as the current but prolonged condition of architecture, with no apparent way out. Architecture doubts itself, as its mediating role is neither so decisive nor so obvious nowadays. Doubt and puzzlement is not only the state that architects are frequently found in, but also how society approaches architecture. In order for architecture to be valuable in creating an effective mediation, an adapted context for us, it is obvious that first it is architecture that needs to acknowledge and adapt to the actual condition, to find ways to be a better, problem-solving but also mind-blowing mediator. Architecture has to go beyond adapting, it has to comprehend our changing world in order to be able to connect to it and radically transform it; and that presupposes actually accepting that it cannot remain intact and indifferent. Puzzlement, shortage and blockage are the aporias that define current architecture. The title of this book recognizes these three states of aporia as the condition that architecture is found in and asks What Now? And so, the book turns away from the question and apparently seeks no answer for it. Instead, more questions appear to be inhabiting the book, hidden questions, like Why? or How come? These implied questions reveal that the book comes from a causal understanding of the world where phenomena and things can be better comprehended if we realize where they come from and why. 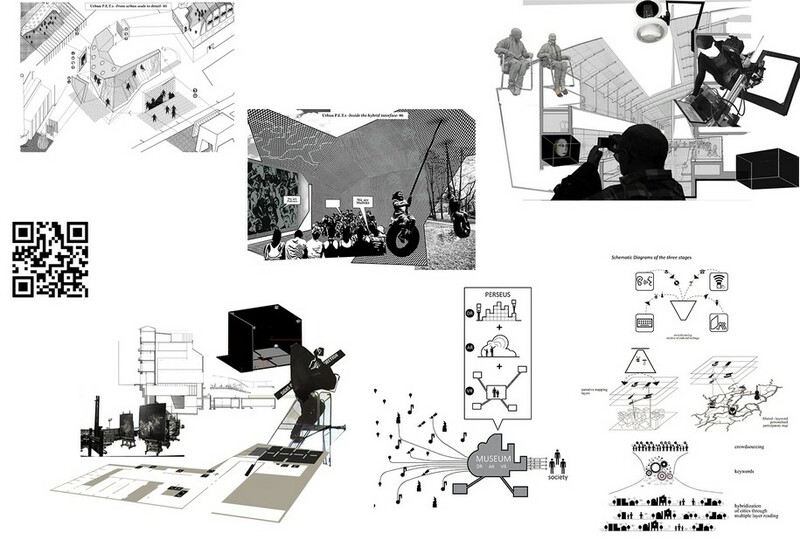 Aporia in Architecture: What Now? We thank Polyxeni Mantzou for kindly providing us the text and the images. 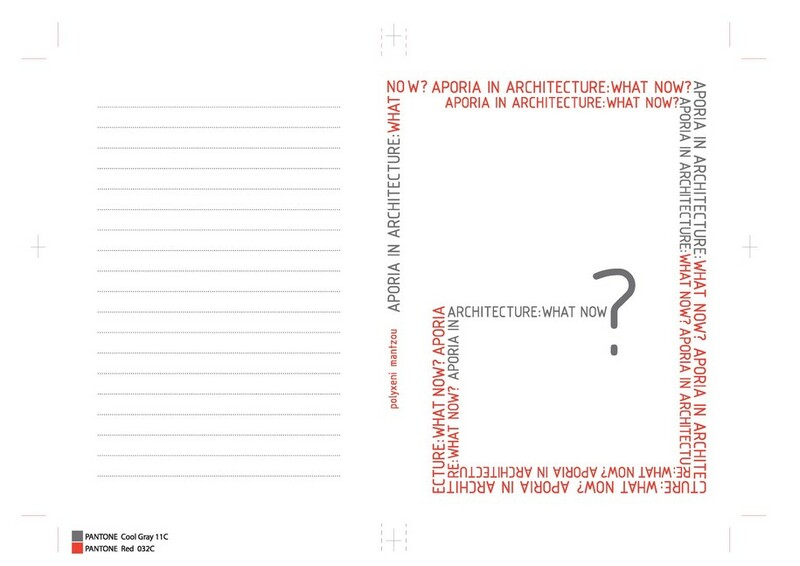 Enter Archisearch Facebook Page to participate in a giveaway to win one of the two “Aporia in Architecture: What Now?” copies provided!